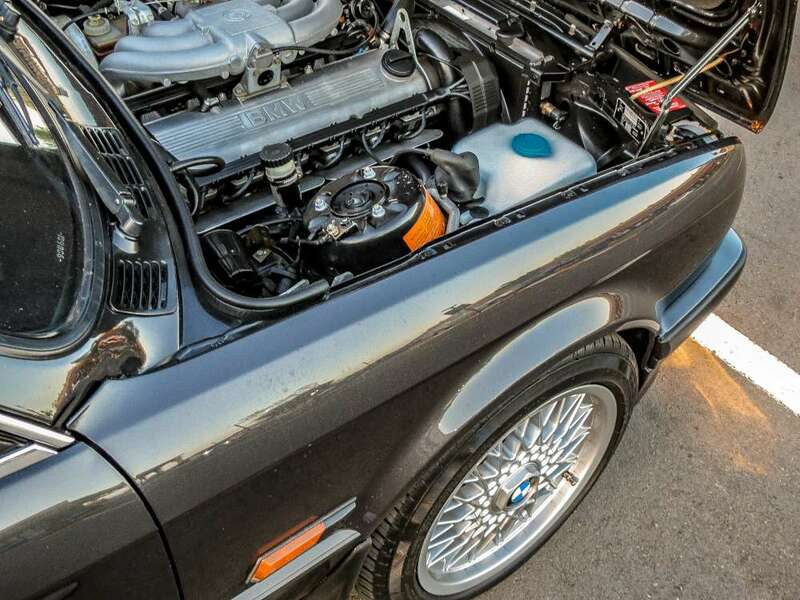 The '02 series of BMW Automobiles is a very important vehicle in the history of the post-war BMW story. It became very popular with young executives. It basically saved BMW from going bust and being taken over by Mercedes-Benz in the 60s. 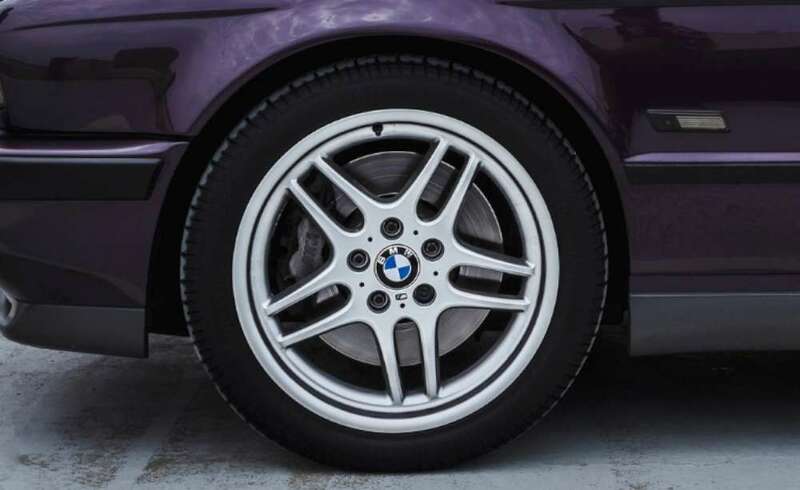 The '02 cars were built with the recipe that BMW has carried on for decades now - A small compact car delivering a driving sensation with fun in mind. Coolness came as standard with the 1602/1802/2002 series of BMW vehicles. They are really as cool as cars can get. 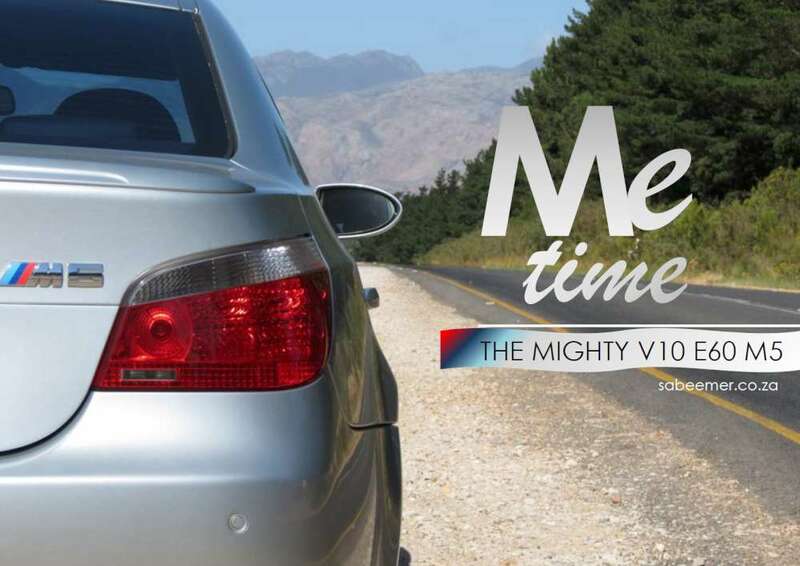 Craig was eager to tell his story of his 2002 as we celebrate 50years of one of BMW's biggest icons. 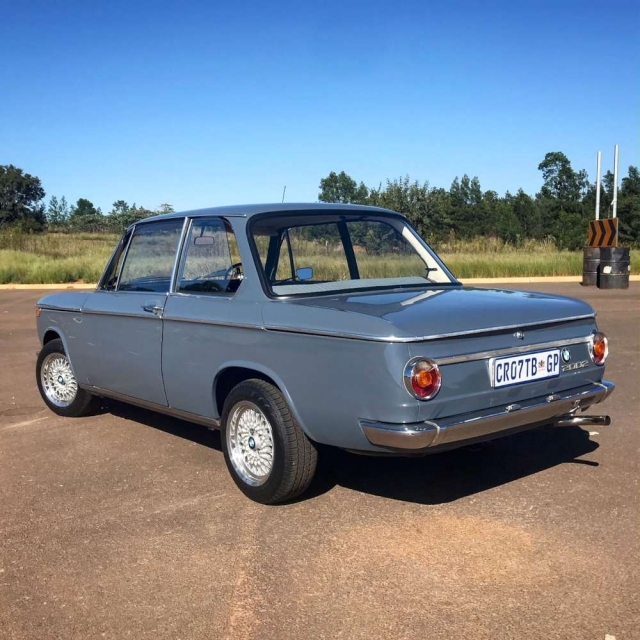 This is a 1969 BMW 2002 that was manufactured on August 28th 1968 in Munich, Germany and delivered to South Africa on September 10th 1968. The original colour is Derby and it is still that colour today. Did u always want such a model? 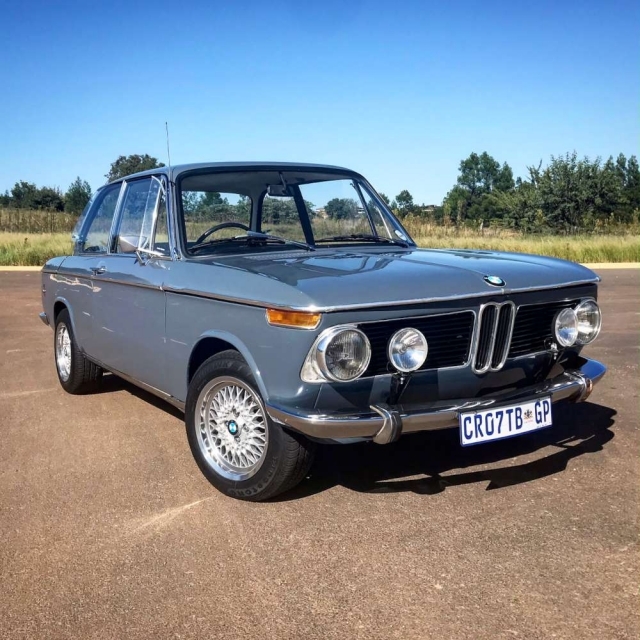 Yes, since I was a student at the University of Pretoria, I remembered walking by a Colorado orange BMW 2002 (must have been one of the students car) and thinking to myself that one day I would also have one. So a couple of years later or decade later I have my very own BMW 2002. When u bought it … did it need restoration? Yes, when I bought the car, it was a matching numbers car. 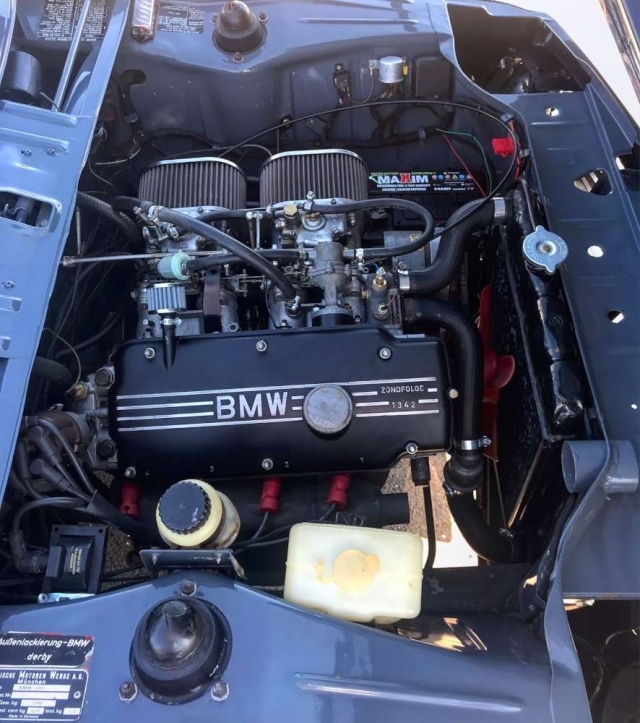 It was in operating condition but it had lots of small manageable things that had to be done and fixed in order to get it mechanically correct. 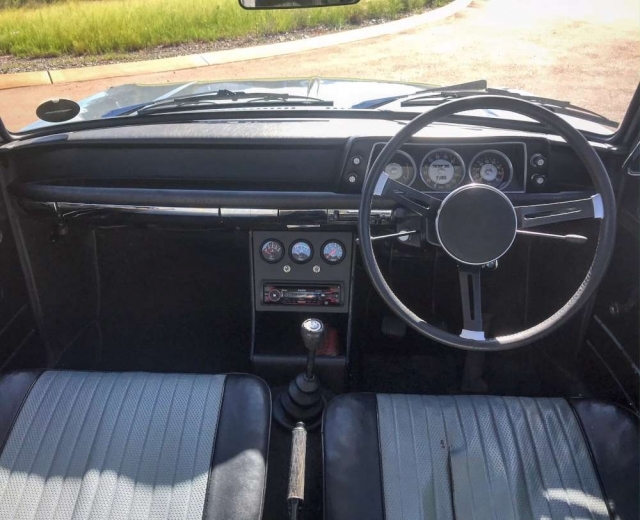 When I bought the car I decided that I wasn’t going to restore it 100% as the car needs to tell its own story, because it took the little '02 50 years to look like that and I think by keeping its originality is key. Every car has its own story and that is what makes them all unique. How long do u have it? I bought the car in October 2017, so not that long, but I guess you can say that this passion has been coming for a long time. What have you done to it? I have done quite a lot to the car. The main focus was to get it mechanically correct, so that I can have confidence driving the car around etc. But the biggest things that I have done to the car was to replace all the bushings and rods of the suspension, get the twin carbs running smoothly (this was an upgrade by the previous owner), I sorted out a gearbox leak, added an additional fan to the radiator to make the car run cooler, especially in our South African climate and replaced the brake discs and booster. 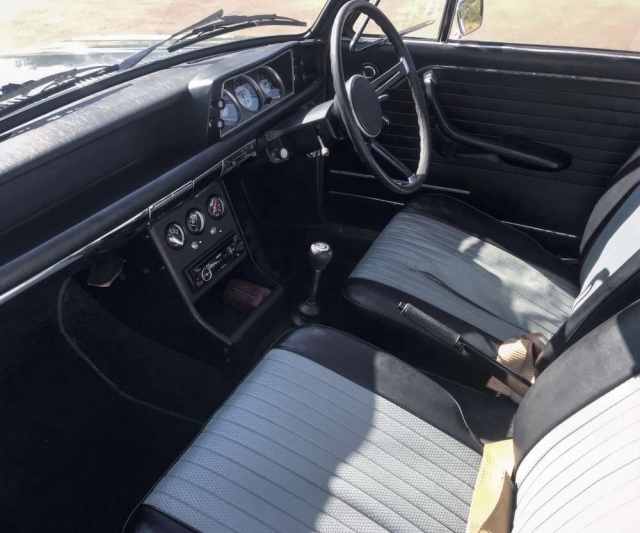 The rest was odds and ends like tidying up the wiring, fitting an electric ignition, fitting a centre console and tidying up the original interior etc. There are still some small things that needs to be done on the car, but it is at a stage where one can enjoy it and show it off over weekends. Do u plan on selling it? At this stage no. But these cars are increasing with value year on year and you never know what happens down the line a couple of years from now. 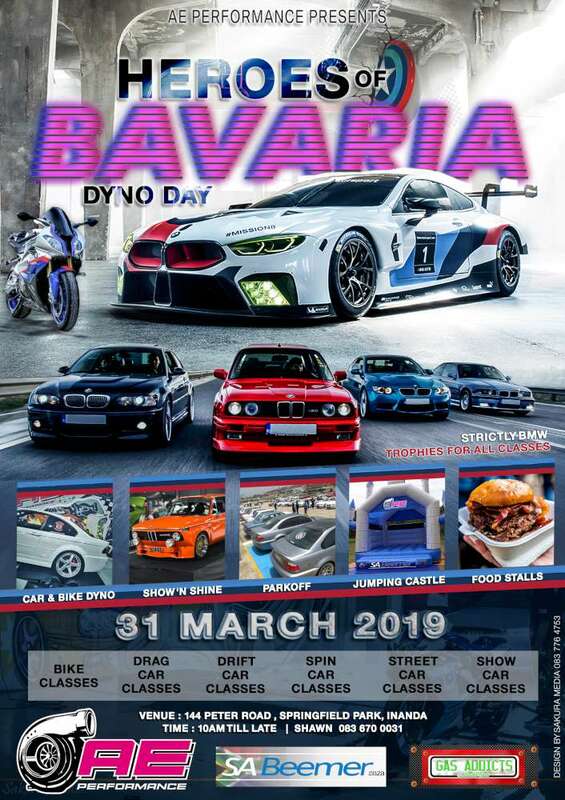 What other bmw do u like? 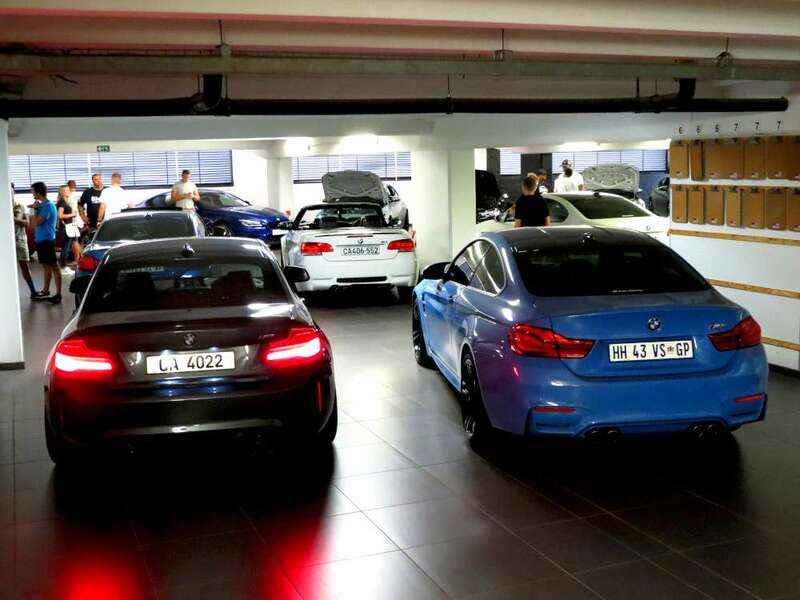 760Li V12 and then off course the almighty M4CS. In my opinion, I think that the 4 series will be an iconic shape in the next couple of years. BMW got it right with this series and the lines of that car speaks for itself. 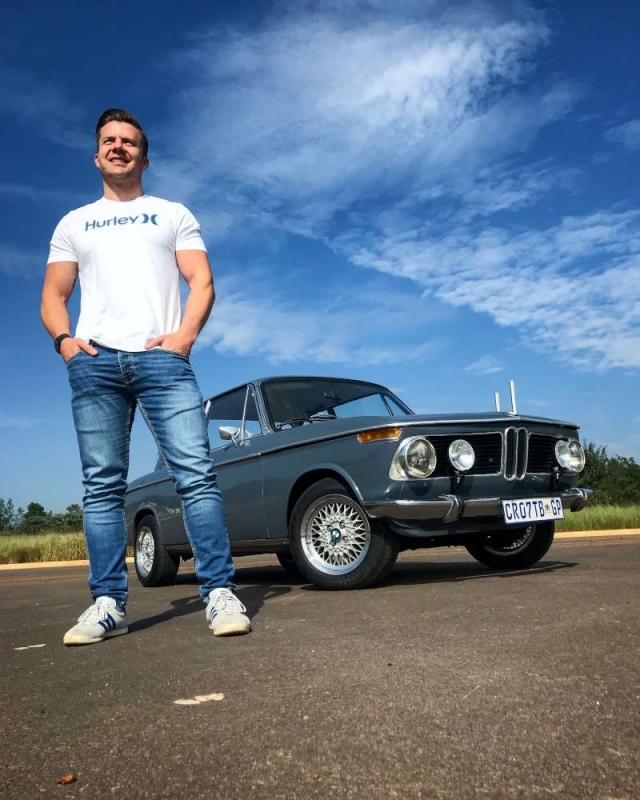 Your history with bmw vehicles? 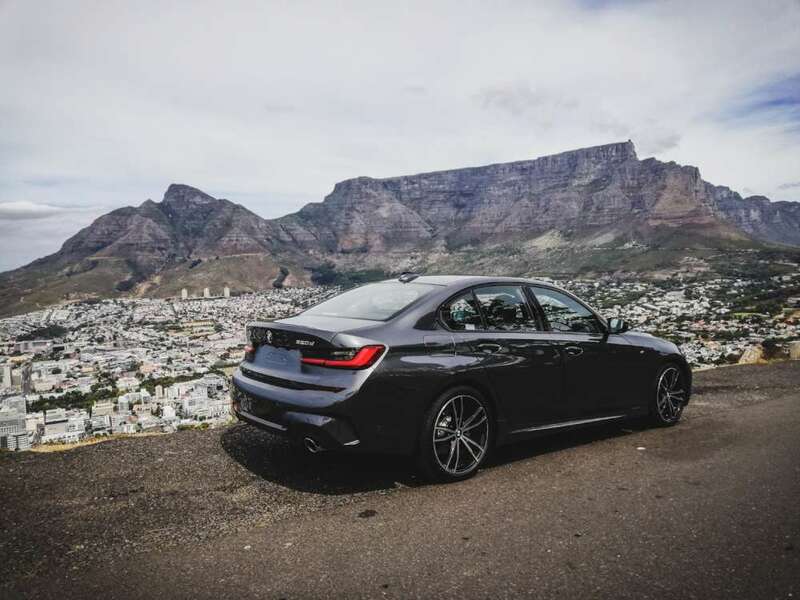 My very first BMW was a 2017 BMW 420d and this was such a special moment, because since I was a little boy, I grew up with BMW and now I actually own one. 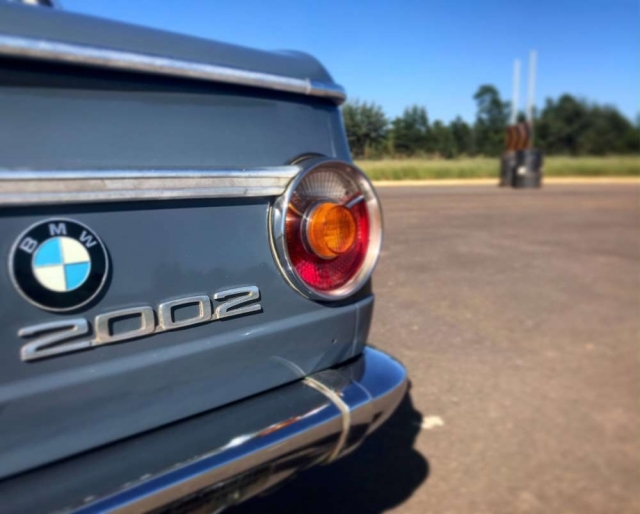 Then my second BMW is the 1969 BMW 2002 and again this was a dream come true, because I set out a goal as a first year student walking past that bright colorado orange BMW 2002 and now I can say that I am a proud owner of my own 2002. 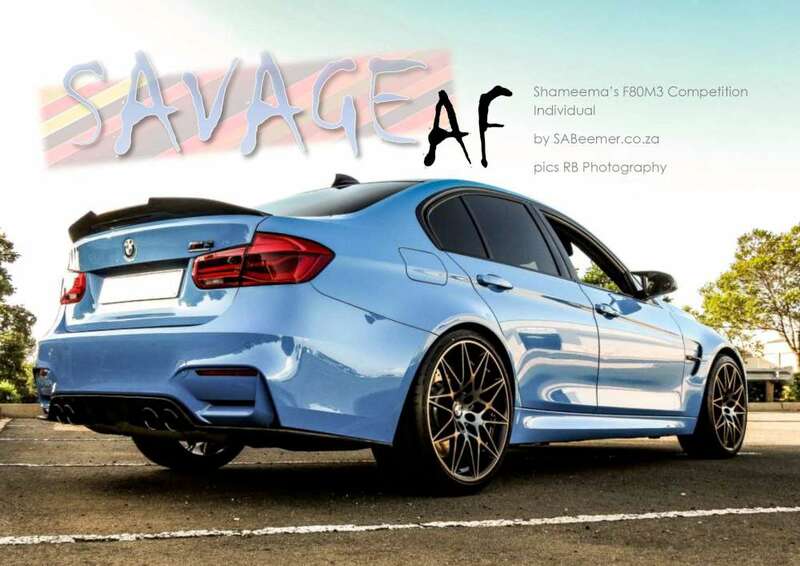 What best do u like about bmw cars and the brand ? Since I was a small boy, this was the only brand of car my dad drove. 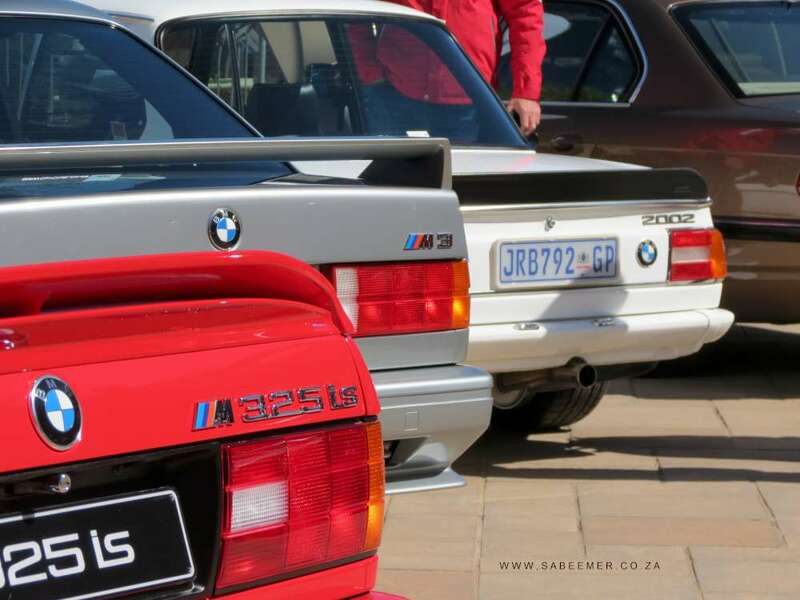 In actual fact, he had all the series apart from the 6 and 8 series BMW before he passed away. So I guess one could say that this is running in my blood. 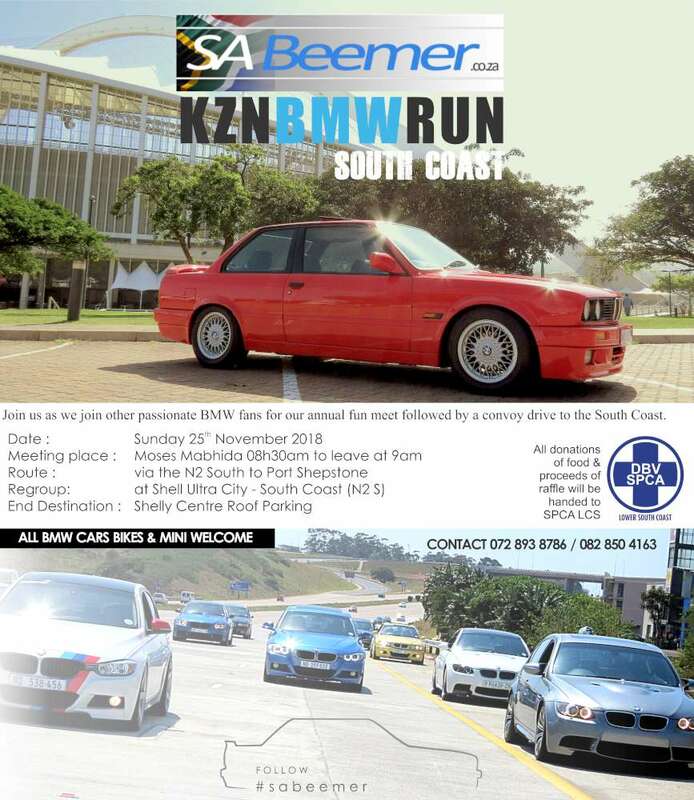 But to answer your question, BMW is more than just a car for me, BMW is an emotion. 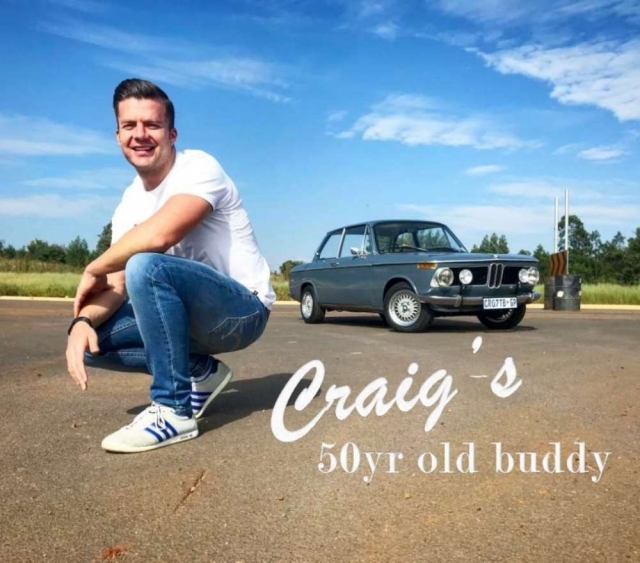 I am very glad that Craig has kept it as close to original as possible. I like classics to be standard with period correct wheels, paintwork and motor as it increases the value to a collector. 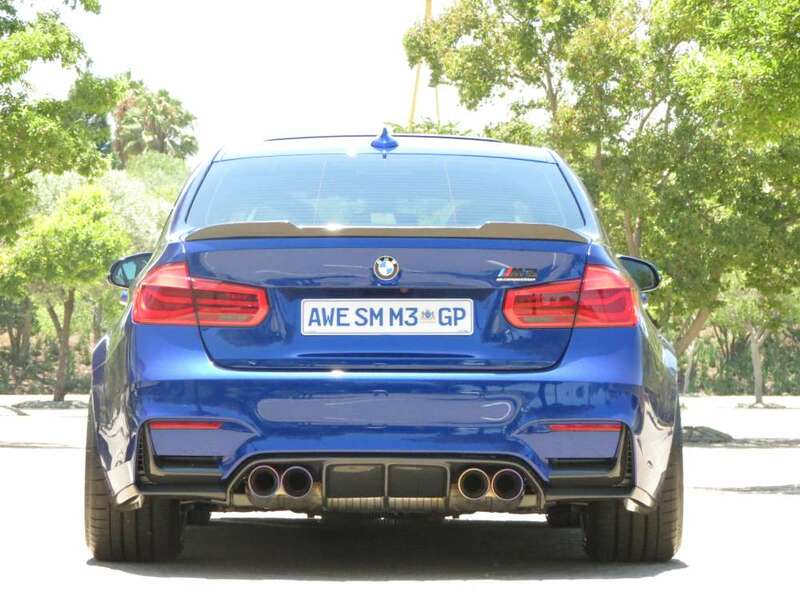 It will also last longer and it can be driven the way a BMW should be driven.